The FAIR TRADE Label is an independent consumer label which appears on products as a certification that they have been certified next to internationally agreed Fair-trade standards. It share internationally recognized Fair-trade standards with project in 20 other countries, working together globally with producer network as Fair-trade International (FLO). The Label indicates that the product has been certified to give a well again deal to the producers implicated – it does not act as a support of an entire company’s business practices. 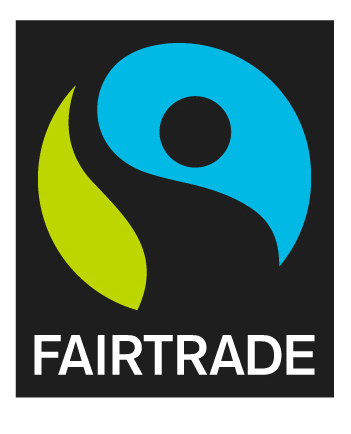 It was introduce in Australia and New Zealand in 2003.
Who benefits from the Fair-trade? 1.Technical assistance for shop infrastructure to pick up production, 2, connections systems, and collectively-owned transport and meting out tools,3,Better health care and education Technical training and skill diversification for helpful members and their family.